I help children and adults to hear their own wise voices, to develop the intuitive capacities we all have, and to gently explore the things in life that are most mysterious and beautiful. I am a certified Family Constellations Facilitator and Meditation Teacher. I teach classes and workshops and give spiritual mediumship and card readings here in the Edmonton, Alberta area and online or by phone for people all over the world. I teach psychic development, intuition, meditation, empowerment, and self-connection classes and workshops for children and adults, out of my home on a beautiful acreage near Devon, Alberta, and online too. The shop carries delightful intuitive guidance cards, crystals, harmony bells, grounding and space-clearing kits and more to bring joy to sensitive and intuitive children exploring their natural psychic and spiritual gifts. 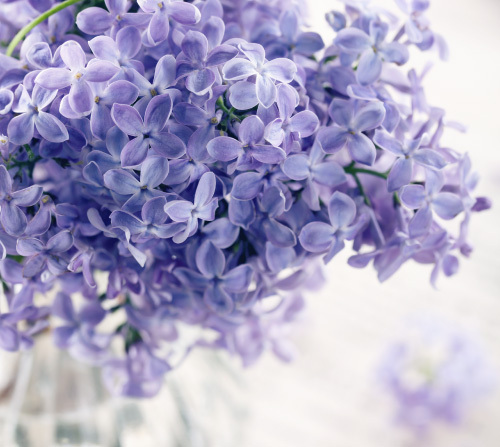 In-person and by phone, I offer private spiritual mediumship readings so you may communicate with those who have passed on, and psychic card readings to help you answer your most difficult questions. 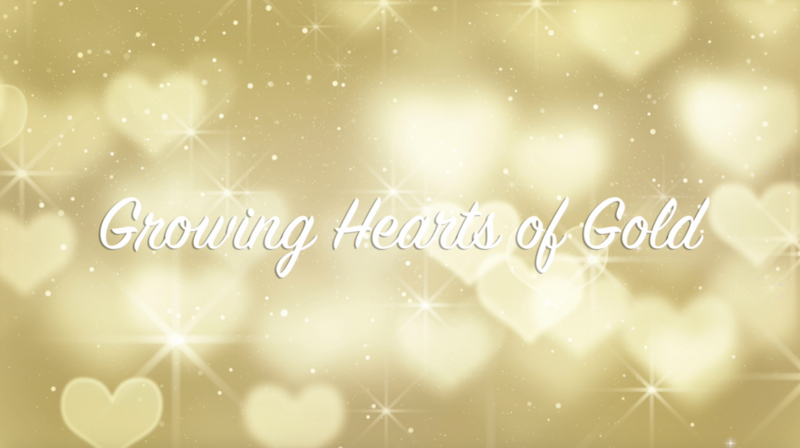 Growing Hearts of Gold is an online Original Video Series by Donata Eigenseher. This series is for children and their parents to watch and learn, and includes lessons on meditation, spirituality, life shifts, and power of thought. 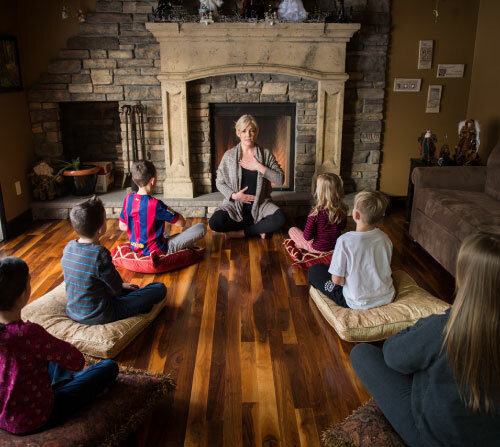 The Meditation Series will guide your children on an adventure into what thoughts are, how to do box breath, mindful eating, creating their own calming jar, and so much more. 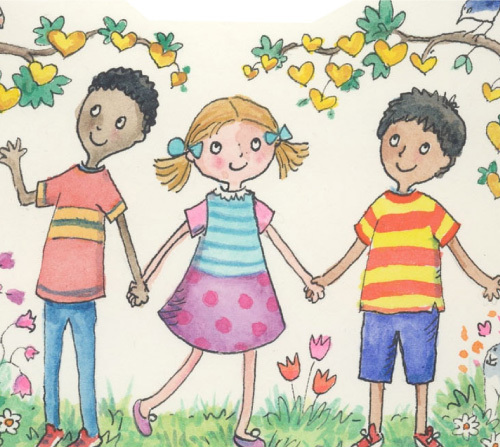 The Spirituality Series connects your child to their beautiful soul, they will learn about grounding and their guidance; to understand what an aura is, and how to read one, as well as learning all about their Clair’s and Chakras. Lesson on Archangels and all that they do. 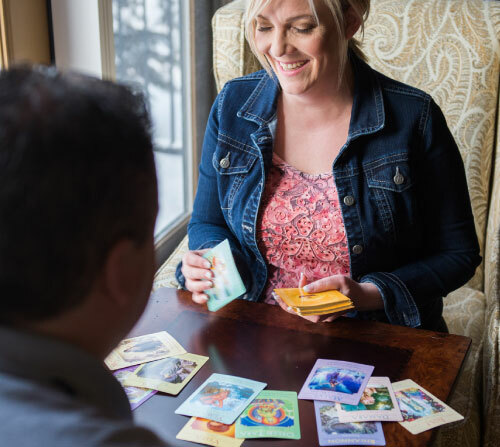 I will teach your child how to give a card reading using Intuitive Guidance Cards, as well as so much more in this beautiful series on spirituality. The Life Shift Series is all about getting our children to see events from a different perspective. Children will learn how to ask others what emotion they are feeling, as well as creative ways to be patient, how to adapt to change, and so much more. The Power of Thought Series is all about empowering our children to say and believe in the amazing light that they are.